Rs.5000 per month can do wonders for you! 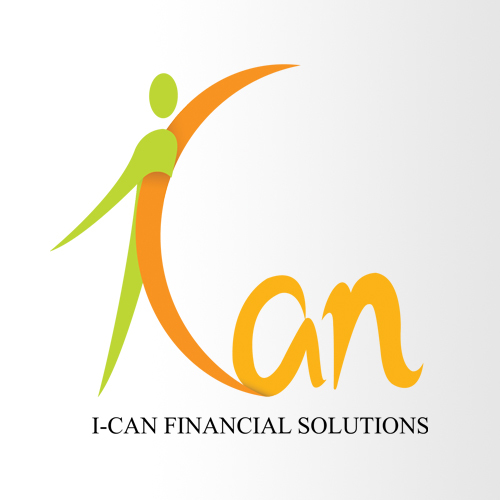 I-CAN Financial Solutions is launching a simple long-term financial plan that intends to fulfill all the basic financial needs of a person with a modest contribution of Rs. 5,000 per month. This monthly commitment of just Rs. 5,000 by a 30-year old individual will cover his family against high medical costs, life insurance of the bread-winner, a retirement corpus of over Rs. 1 crore or a post-retirement income of Rs. 1,00,000 per month. What can you get in just Rs. 5,000 per month till the age of 60? Financial Solutions customized by our experts, especially for you. We have over 800 Mutual Fund Schemes, 22 Life Insurance and 14 Health Insurance providers for you. Post retirement income of Rs 1 lakh per month for the next 20 years. We have similar combos for different age groups and different savings potential such as 10K, 15K & 25K plans. If you are interested in this plan, click here to get a call back from a relationship manager. Tax implications have not been taken into consideration. 1. The above workings are part of a basic financial plan with medium to high risk strategy. The assumption is that the investment corpus can be expected to deliver returns of appx 12%. Returns & success of such planning is not guaranteed. 2. The above values are approximate workings and may be applicable if you are around the age of 30 years, married with one child. 3. Exact figures would differ, based on your age & number of children you have. 6. The life and health insurance cover will be provided by subscribing to appropriate insurance plans. Insurance is a subject matter of solicitation. For more details on risk factors, terms and conditions, please read sales brochure carefully before concluding a sale. 7. It is not mandatory for you to invest in the funds and insurance plans suggested by us.